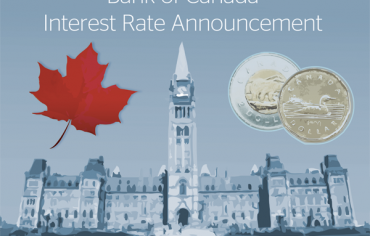 Last week, 5-year Government of Canada bond yields dropped, although we did not see the savings translate into 5-year fixed mortgage rates. There wasn’t much action in terms of variable mortgage rates, so the spread between fixed and variable rates remain around 70 basis points. 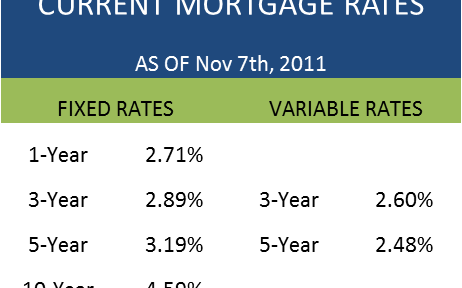 However, with banks offering 5-year variable mortgage rates close to 3.00%, it might make better sense to opt for a 4-year fixed rate instead, which can be had for the same rate, according to the Globe and Mail. With the continued economic stalling across the globe, it appears interest rates should continue to stay low well into next year. 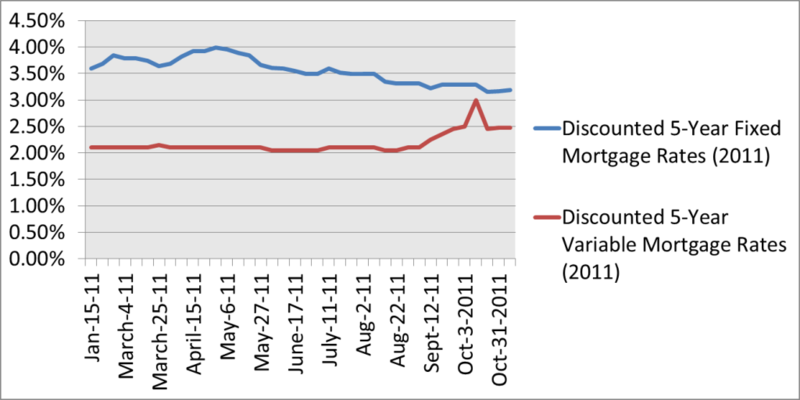 Discounted weekly 5-year fixed mortgage rates and 5-year variable mortgage rates over the past five years. 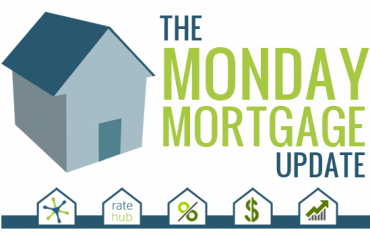 There were a few surprises in Canadian mortgage product selections last week through Ratehub.ca. The first is the 5-year cash back mortgages which represented 3% of last week’s product popularity, marks a new high in recent weeks. Home equity lines of credit were also quite popular last week with some consumers opting for either All-in-One mortgages or a HELOC product. 4-year fixed mortgage rates were the third most popular product overall so it appears more savvy buyers are catching on to the great buy.